Whether you want to progress in your career or change career direction, a Masters from the University of Leeds makes you stand out. Our courses will not only increase your academic knowledge, but also develop the key transferable skills that employers are looking for. Our graduates have found positions in the communication industry as journalists, news presenters, producers and in the management of media organisations. They might work as public relations experts for national and international organisations, governments and NGOs, public or private companies and in Internet enterprises. You’ll have access to the Leeds Network - an online careers networking tool where you can find out about career opportunities from our alumni across the globe. Our Employability Officer can also provide you with ongoing career and development support. We host an annual careers day which brings some of the biggest names in the media to our school, giving you the chance to network and get tips about how to break into the industry. Our Masters degrees are an ideal foundation for a PhD and many of our graduates have gone on to pursue careers in research or academia both in the UK and around the world. 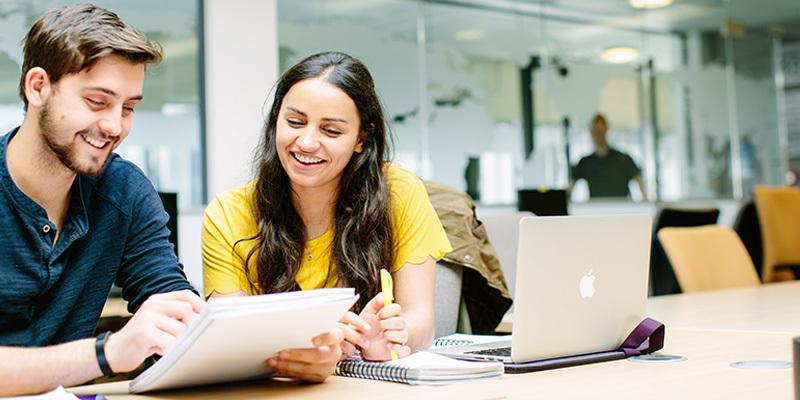 As a postgraduate student at Leeds, you can access comprehensive research training, including workshops on writing research proposals and applications for grant funding. Google workshop on how to write for social media. Check out our events and follow @LeedsUniMedia on Facebook and Twitter (#LeedsMediaFutures) to find out about jobs, awards, and other relevant opportunities. Volunteering is a great way for you to enhance your CV further and develop valuable skills, as well as giving something back to the community. LUU has a number of student-led volunteering societies that you can choose to get involved with, such as Leeds RAG (Raise and Give), the official fundraising society of Leeds University Union. There’s also the chance to develop your own ideas into a project with the Leeds for Life Foundation cash grants. 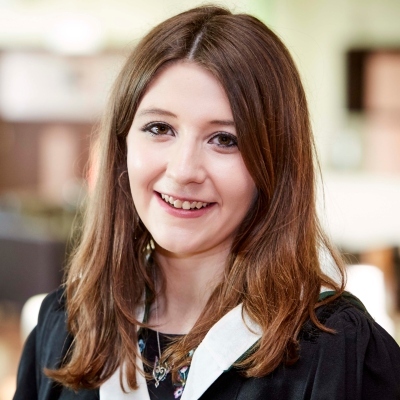 "I don't think I would have been able to secure my graduate role without the vocational aspects of my MA – this gave me the edge in interviews and application forms to demonstrate that I was passionate and had worthwhile vocational experience. The knowledge about the media I have gained is now hugely helpful now that I am working in the Communications and Campaigns team of a council."